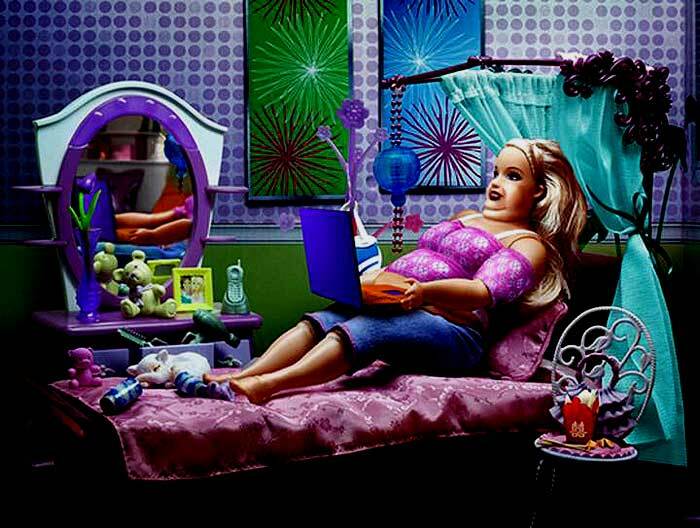 Barbie turned 50 this year! Barbie is a fashion doll manufactured by the American toy company Mattel, Inc and launched in March 1959. American businesswoman Ruth Handler is credited with the creation of the doll, using a German doll called Bild Lilli as her inspiration. 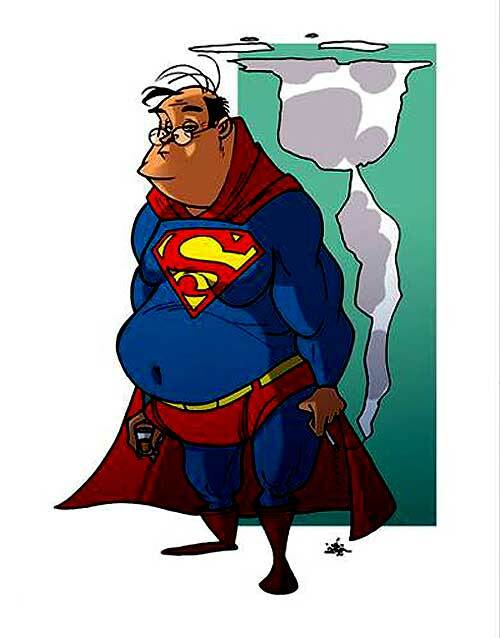 Siegel and Shuster created the character Superman in 1934 and intended to sell the character as a daily newspaper comic strip. They told Superman's origin over the course of twelve strips, ten of which detailed the planet Krypton. In early 1938, the success of Superman prompted editors at the comic book division of National Publications (the future DC Comics) to request more superheroes for its titles. 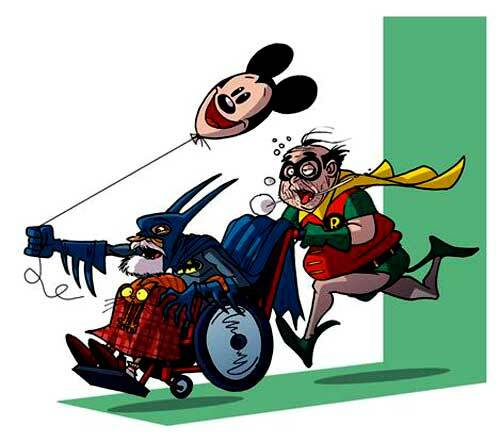 In response, Bob Kane created "the Bat-Man." The first Batman story, "The Case of the Chemical Syndicate," was published in Detective Comics #27 (May 1939). 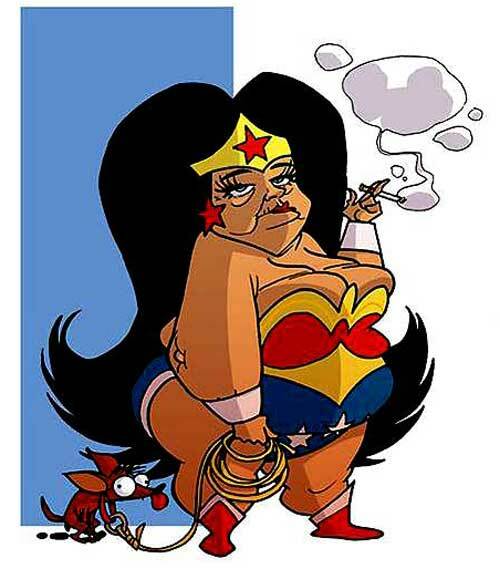 Wonder Woman is a DC Comics superhero created by William Moulton Marston, first appearing in All Star Comics #8 (December 1941). 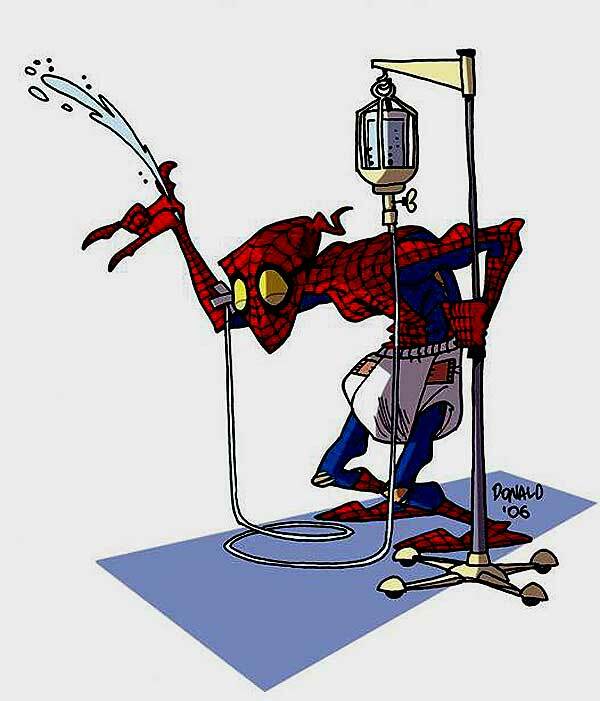 Spider-Man is a fictional Marvel Comics superhero. The character was created by writer and editor Stan Lee and artist and co-plotter Steve Ditko. He first appeared in Amazing Fantasy #15 (August 1962). 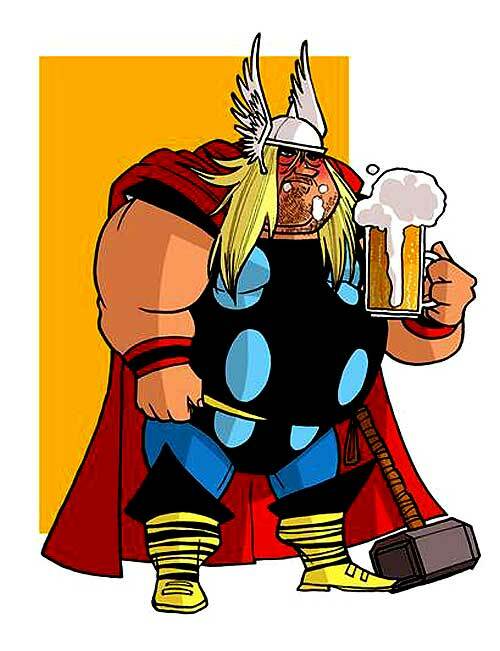 Thor is a fictional superhero who appears in publications published by Marvel Comics. The character first appeared in Journey into Mystery #83 (August 1962) and was created by editor-plotter Stan Lee, scripter Larry Lieber, and penciller Jack Kirby. Bob Clampett created the character that would become Tweety Bird in the 1942 short A Tale of Two Kitties, pitting him against two hungry cats named Babbit and Catstello (based on the famous comedians Abbott and Costello). On the original model sheet, Tweety was named Orson (which was also the name of a bird character from an earlier Clampett cartoon Wacky Blackouts). "Maybe life isn't the party we were expecting, but in the mean time... we're here and we can still dance." 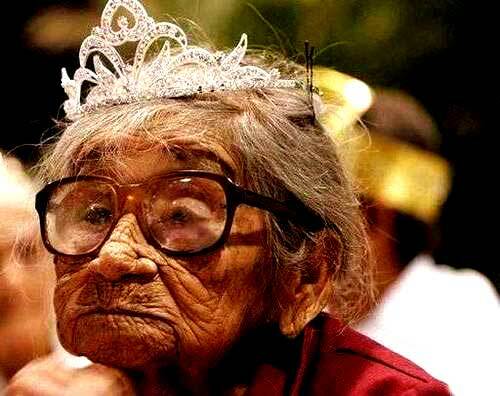 Little Old Lady: I am 94 years old. Little Old Lady: There I was sitting in my swing on my front porch on a warm spring evening, when a young man comes creeping up from out of nowhere and sits down right beside me. Little Old Lady: It felt good. Nobody had done that since my Albert died some 30 years ago. Little Old Lady: His rubbing made me feel all alive and excited. I hadn't felt that good in years! This post is dedicated to Lily Fu, mother of my two beautiful girls, and a very active blogger herself. that wonder woman. she looks so familiar.. I know, it's the Big Hair that does it. 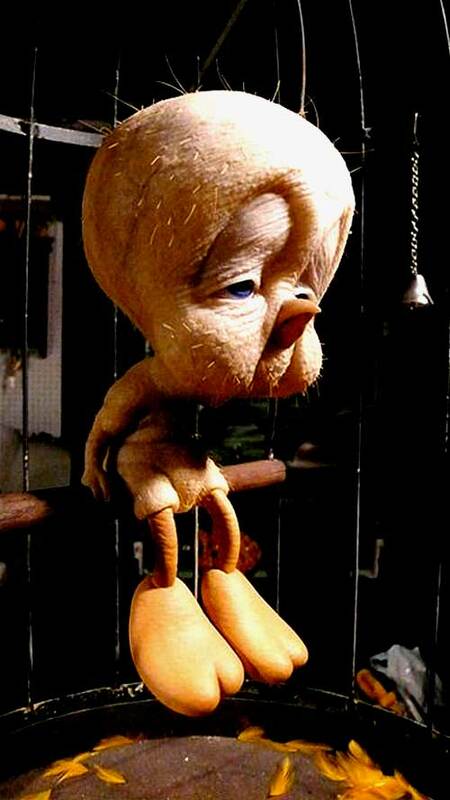 Tweety has seen better Thanksgivings. Shaman Hawk - Thanks for swooping by and leaving a friendly talon mark or two here. I've looked at your homepage - intriguing indeed! Something tells me you'd like to make contact. If so, kindly email me, much easier than trying to communicate via this comments feature!